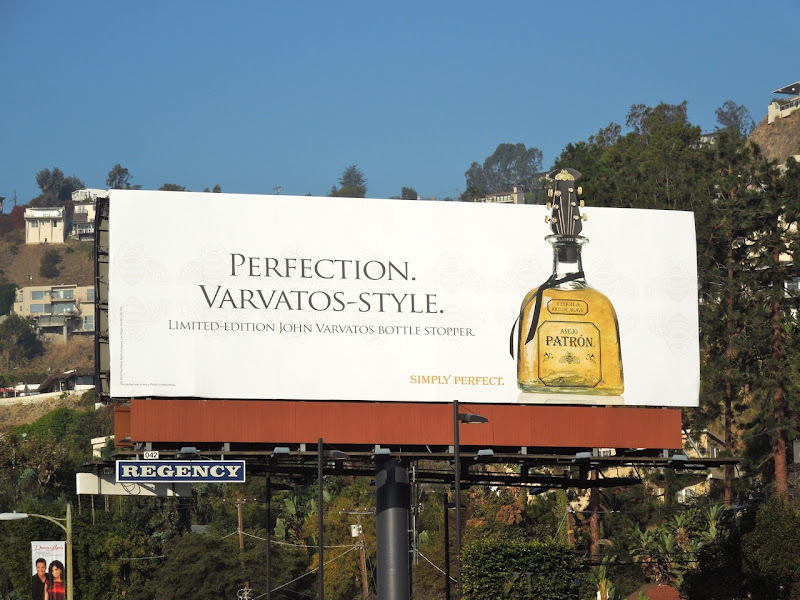 Patrón Tequila have turned to fashion designer John Varvatos to give their bottle stopper a rocking new look for the festive season. 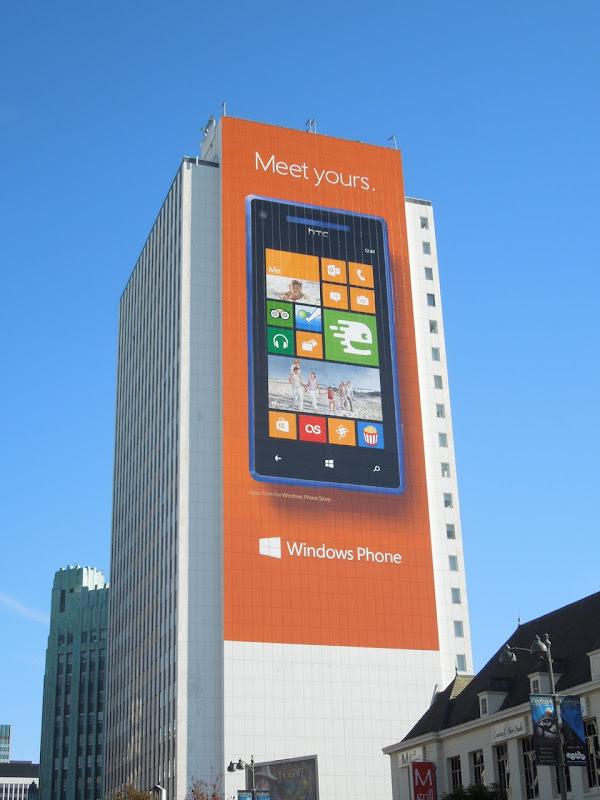 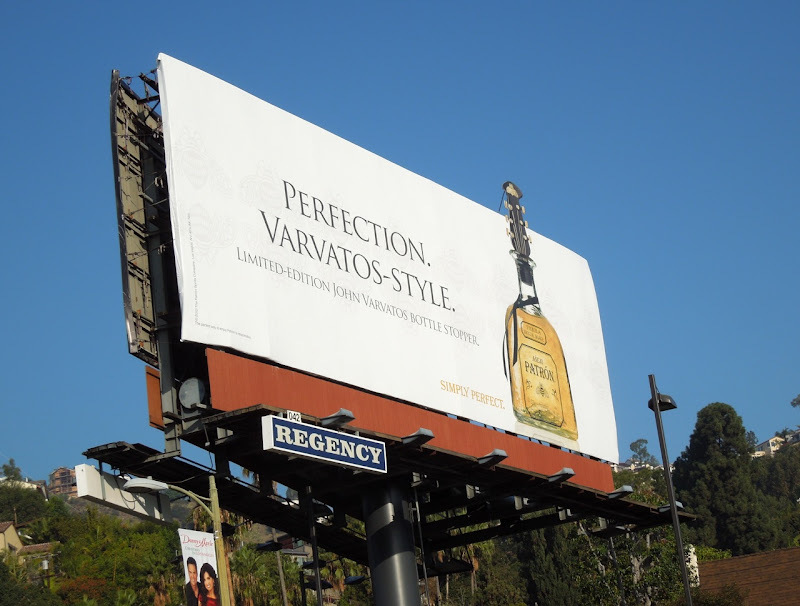 Not only does this style makeover give the bottle a distinctive look just in time for the gift-giving season, but it also makes for an eye-catching special extension billboard. 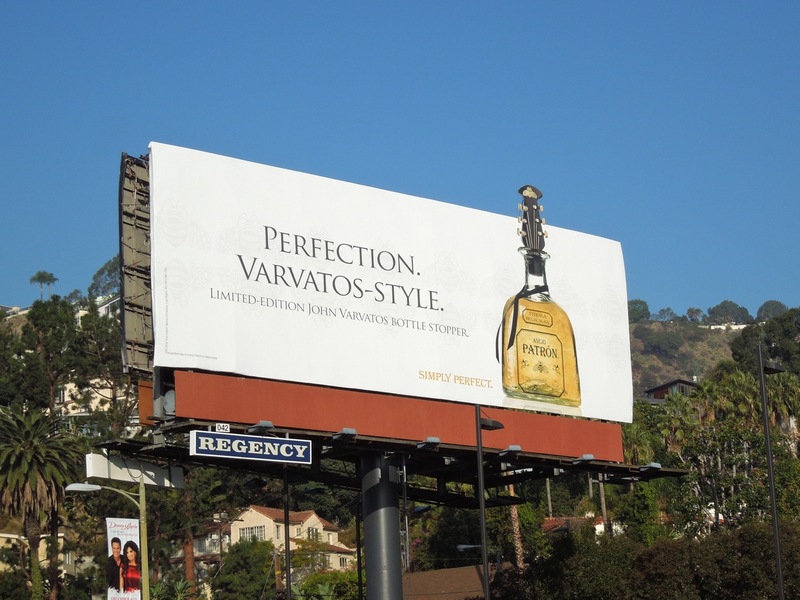 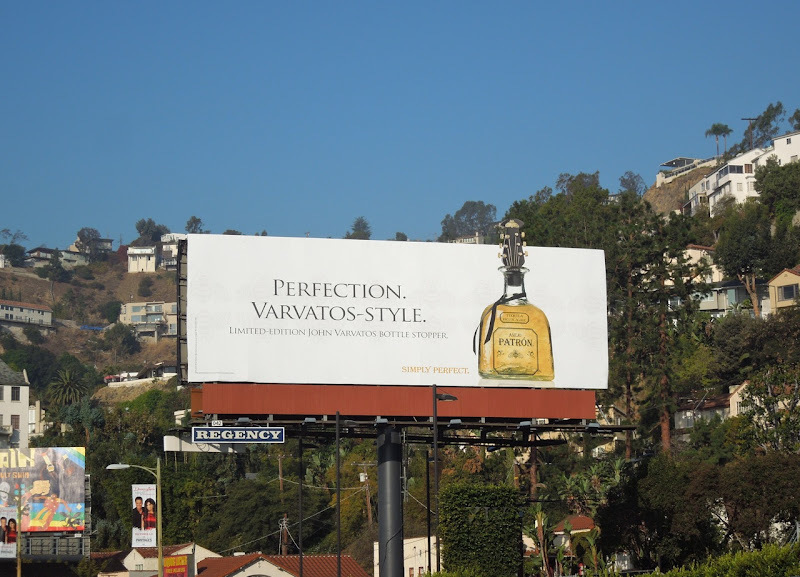 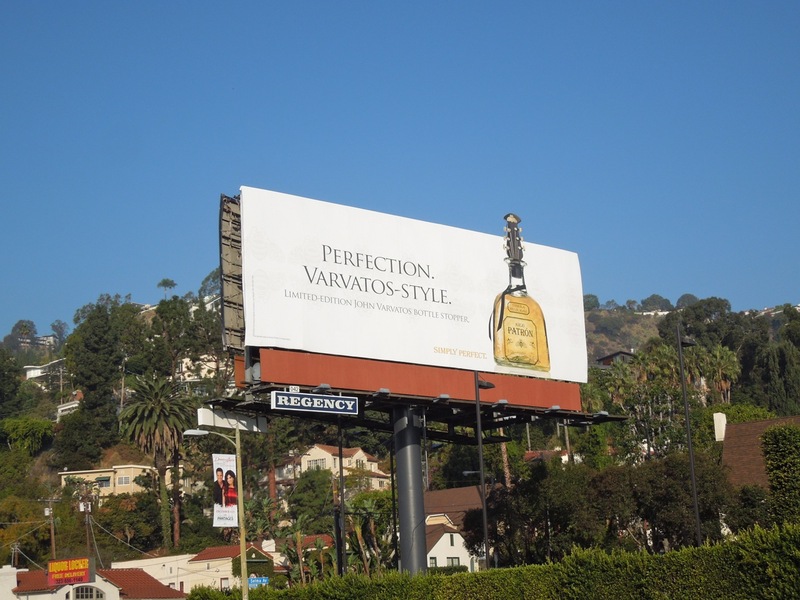 This guitar-head bottle may indeed be someone's idea of 'perfection' and the billboard was snapped along Sunset Boulevard next to Michael Mina's swanky XIV restaurant at Crescent Heights Boulevard on November 22, 2012. 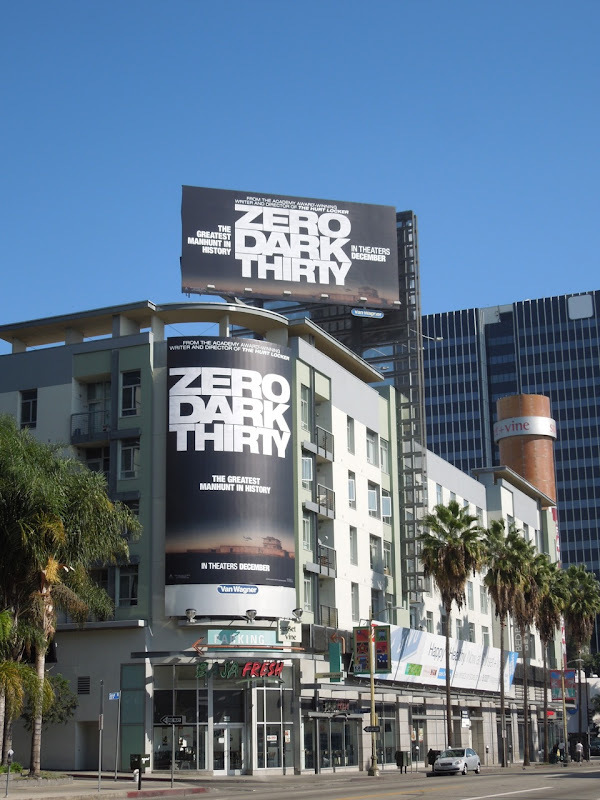 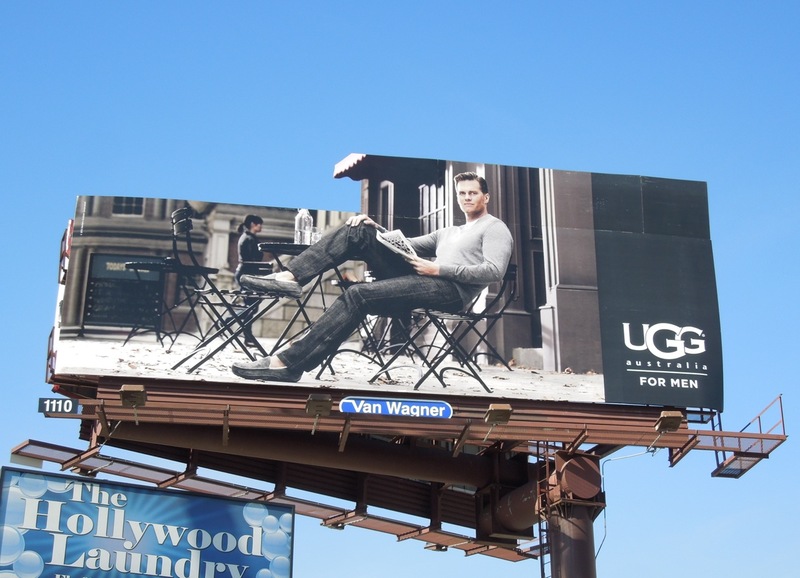 If you're a fan of the fashion designer, be sure to also check out these John Varvatos billboards. 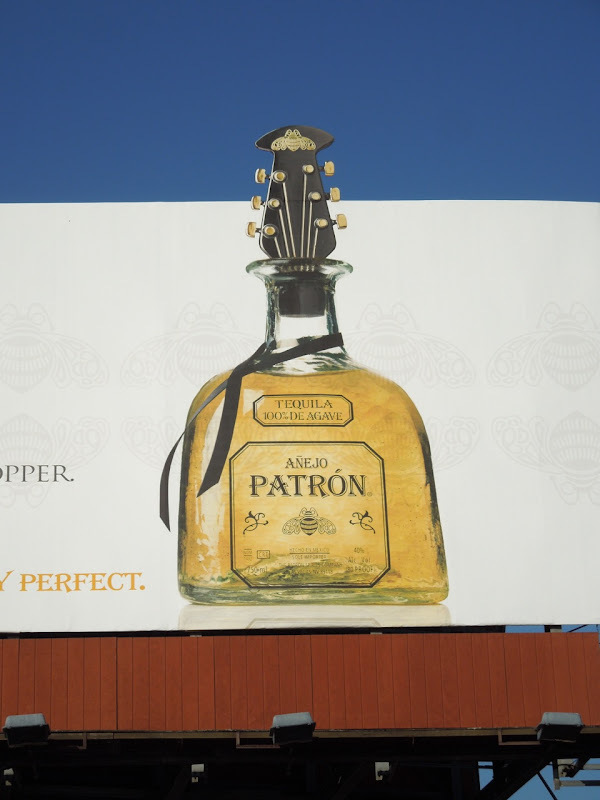 Meanwhile if you're a fan of the drink, be sure to take a look at these Espolón Tequila billboards and Don Julio Tequila ads from around the streets of L.A.
At this time of year UGG Australia tend to take over the skies of L.A. with ads laden with gift-giving possibilities, comfy slippers for him and snug boots for her. For this festive period, UGG have gone wild for women with a selection of animal print footwear in leopard spot or zebra stripe. 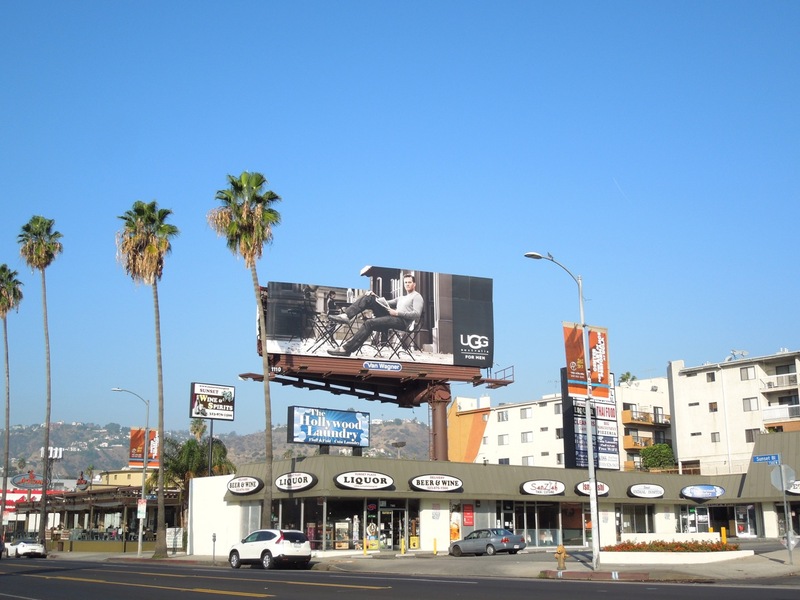 Meanwhile for men, handsome and rugged is the order of the day once again, and Daily Billboard really loves their cafe-themed special extension billboard that catches your eye along Sunset Boulevard. 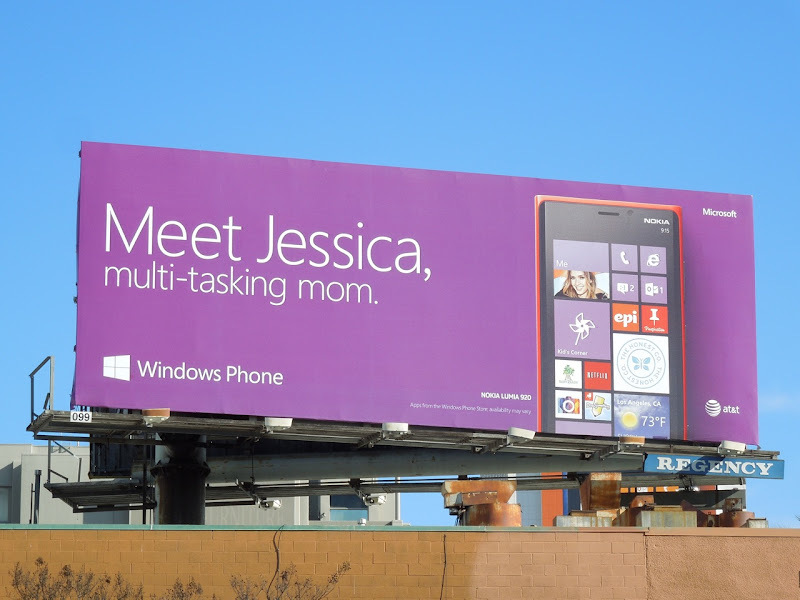 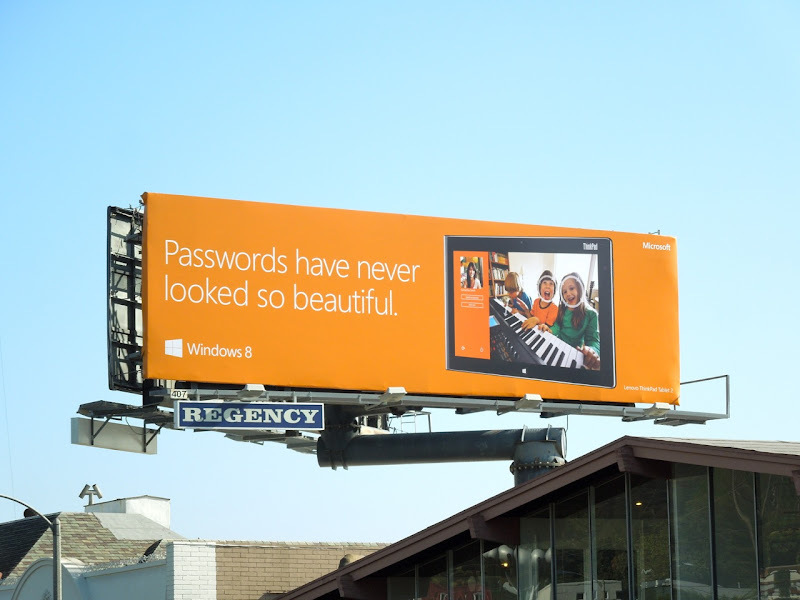 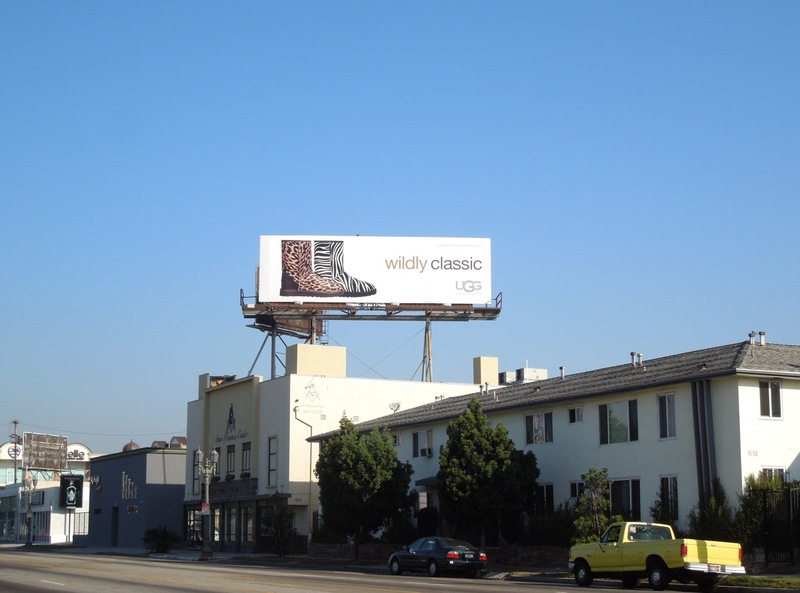 The female-friendly 'classic' billboards may be simple product shots, but they do stand out with their fabulous prints, whilst the ads targeted at the men continue their more lifestyle feel. 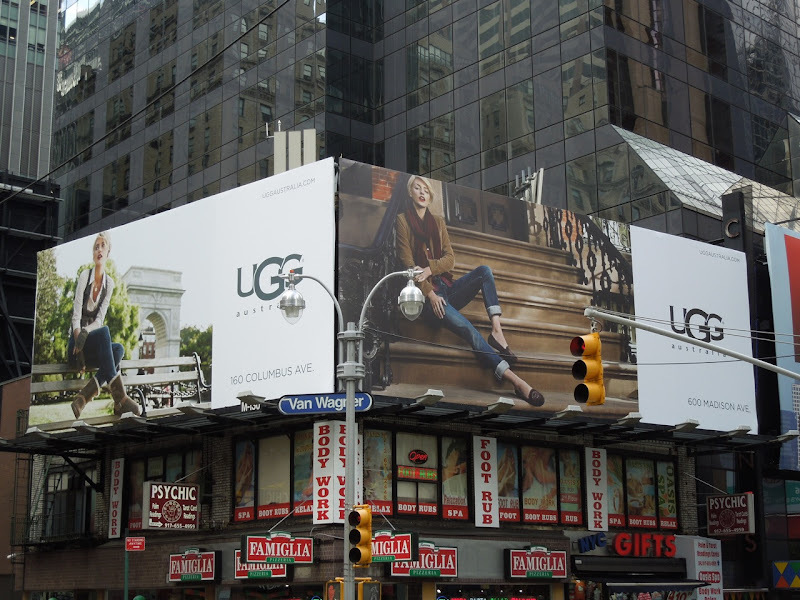 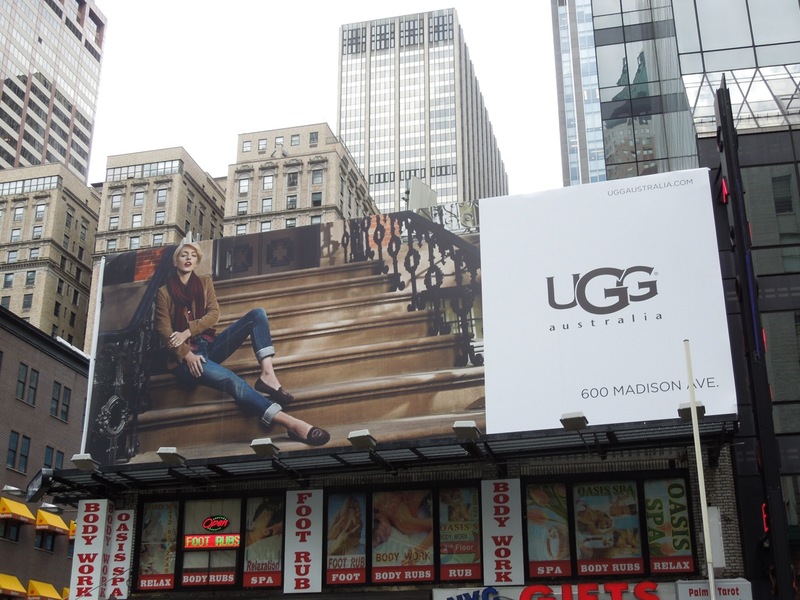 Here's also a special bonus for today, a duo of UGG Australia billboards from Times Square in New York snapped on August 27, 2012. 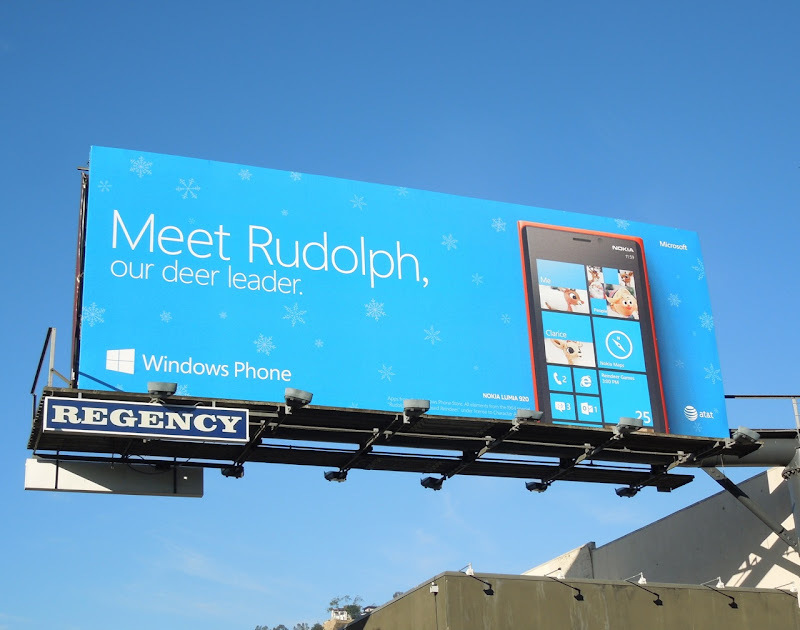 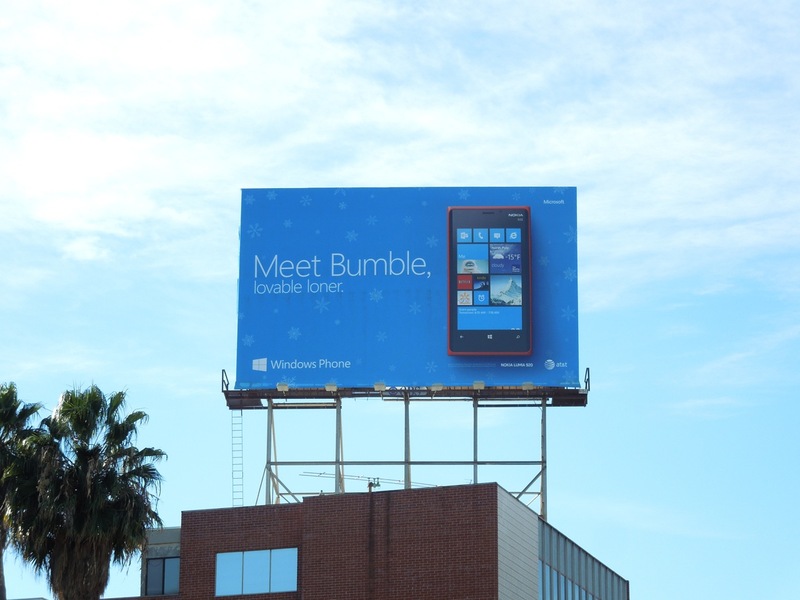 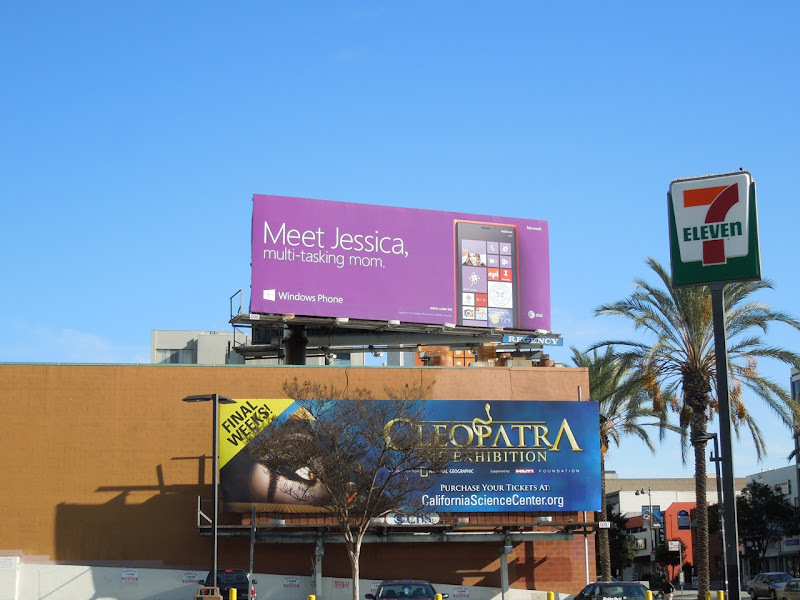 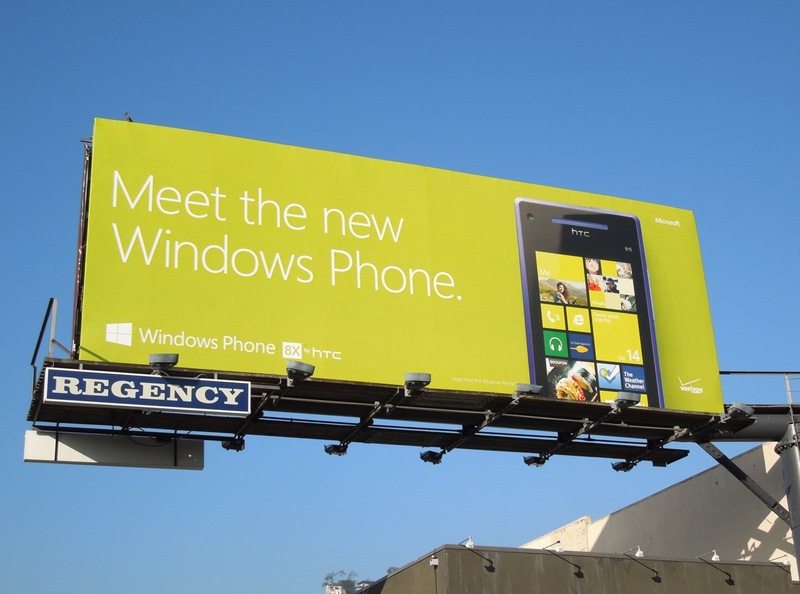 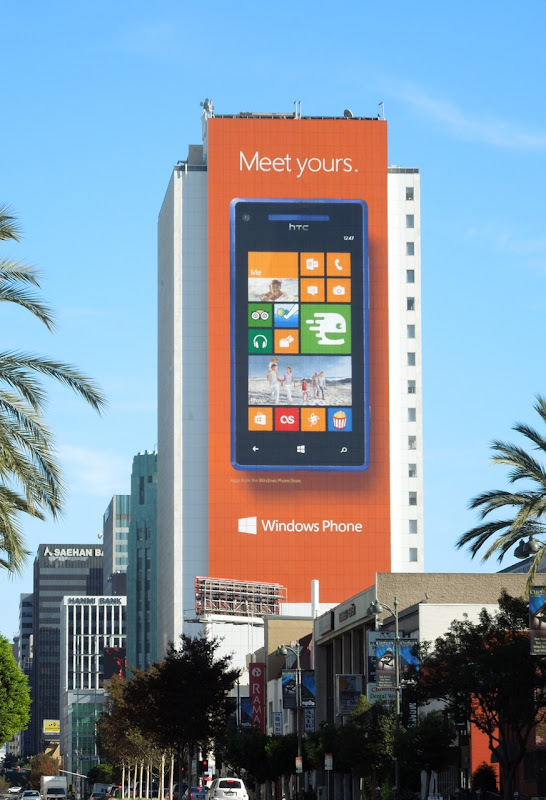 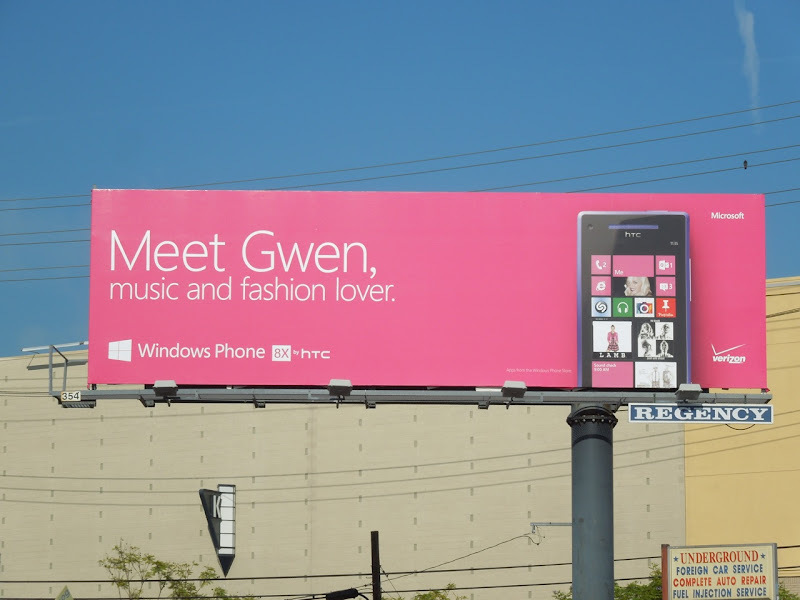 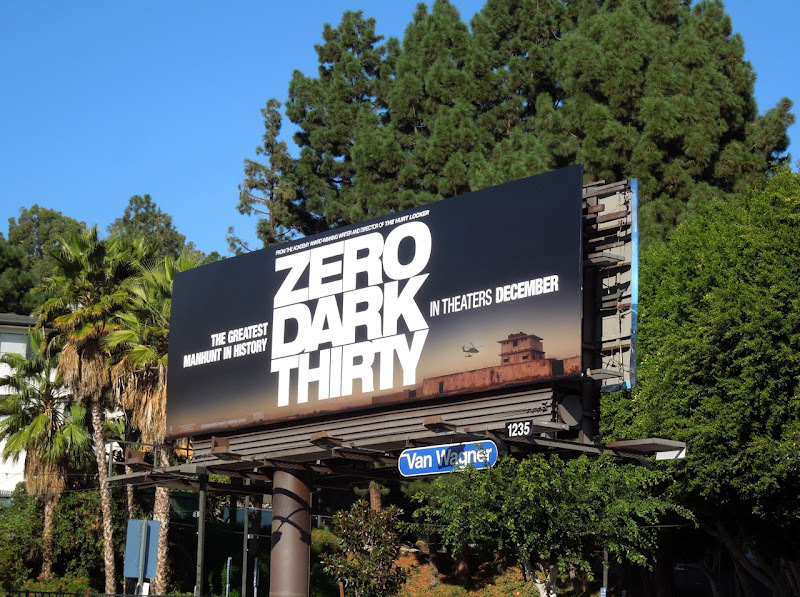 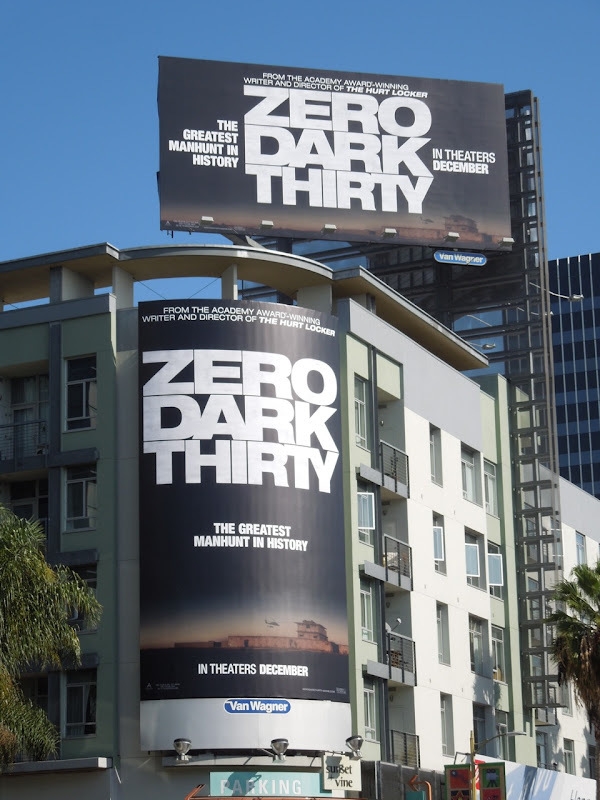 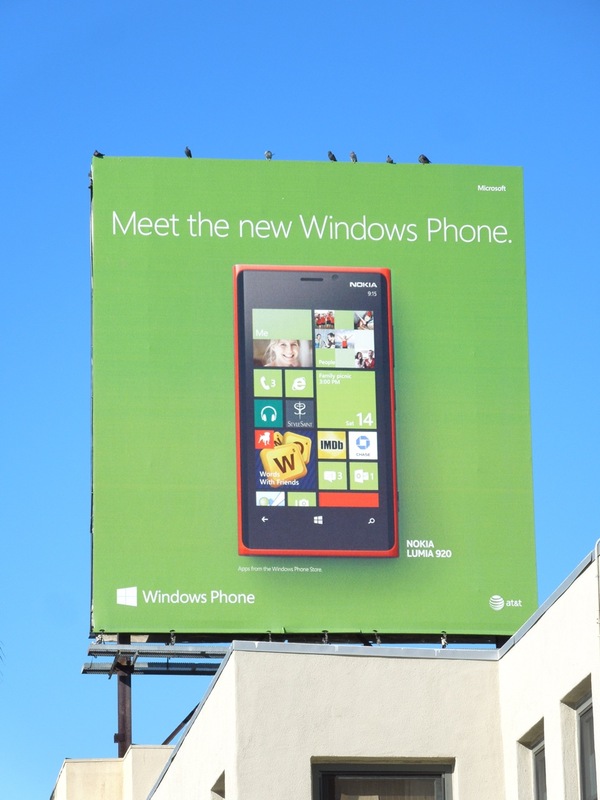 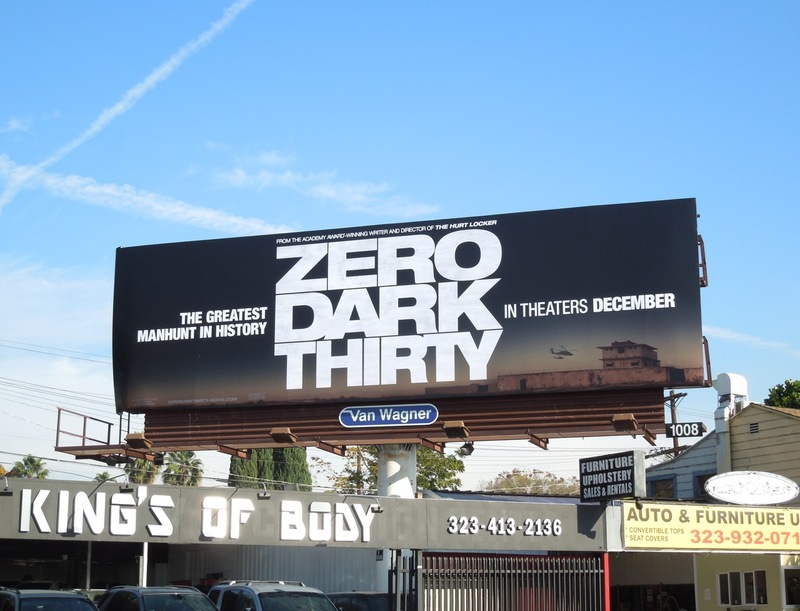 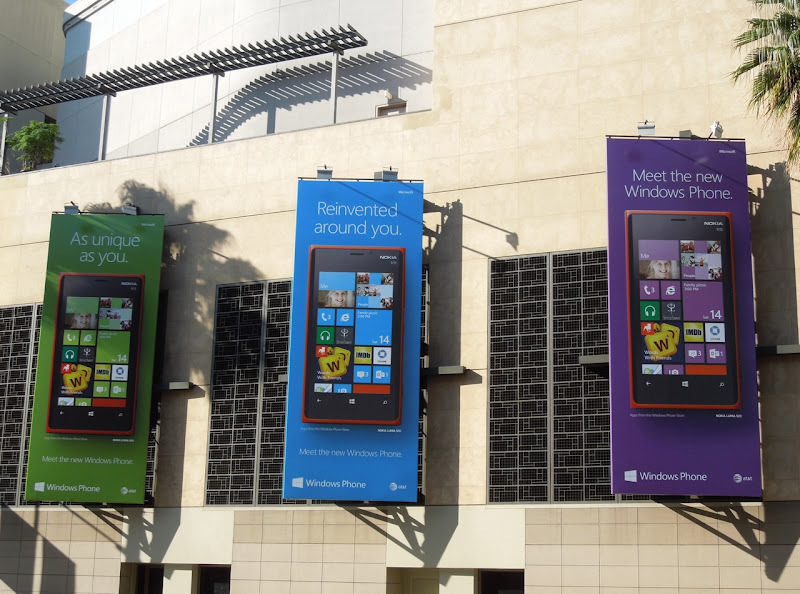 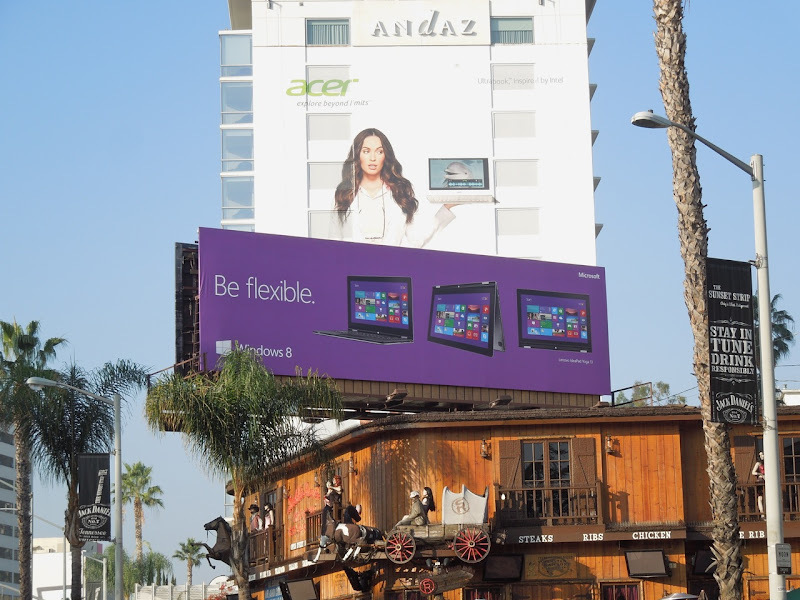 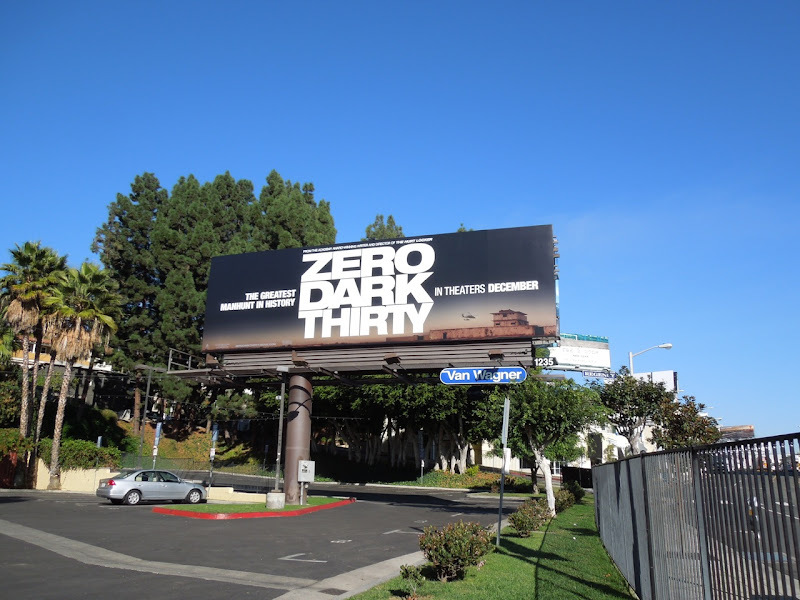 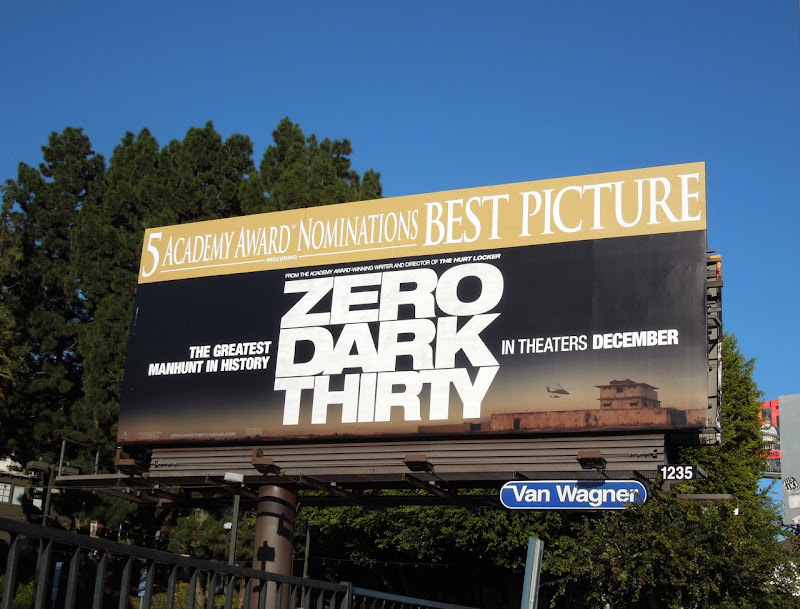 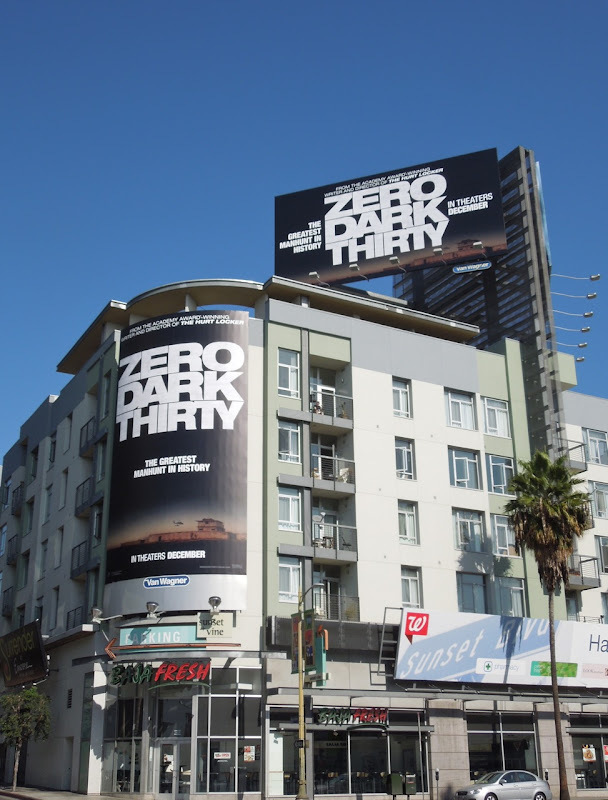 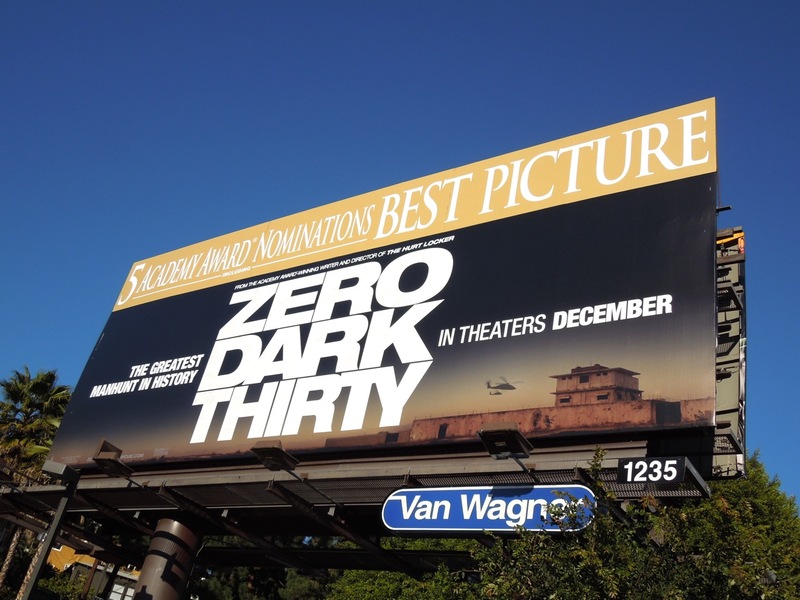 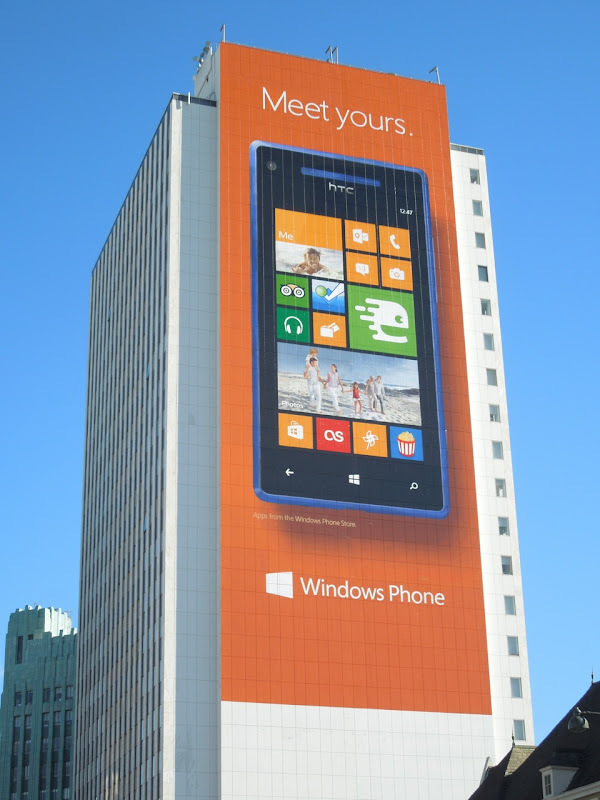 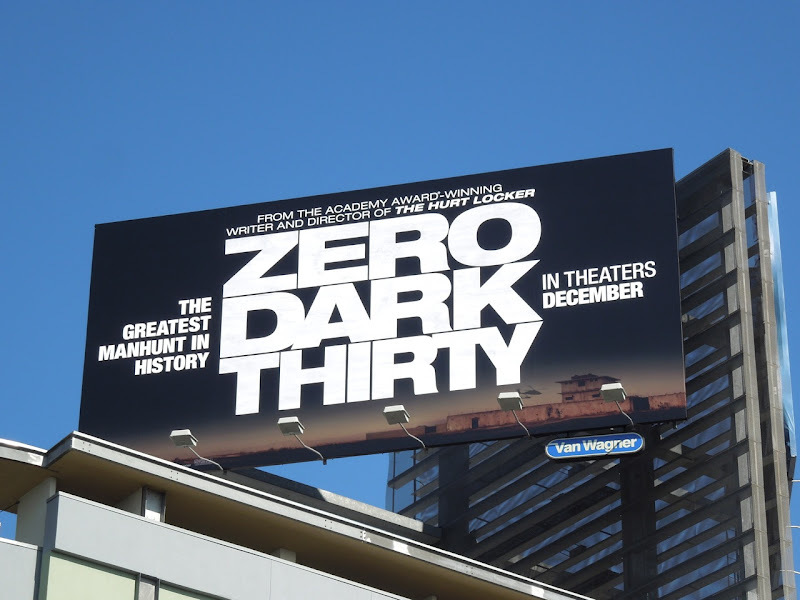 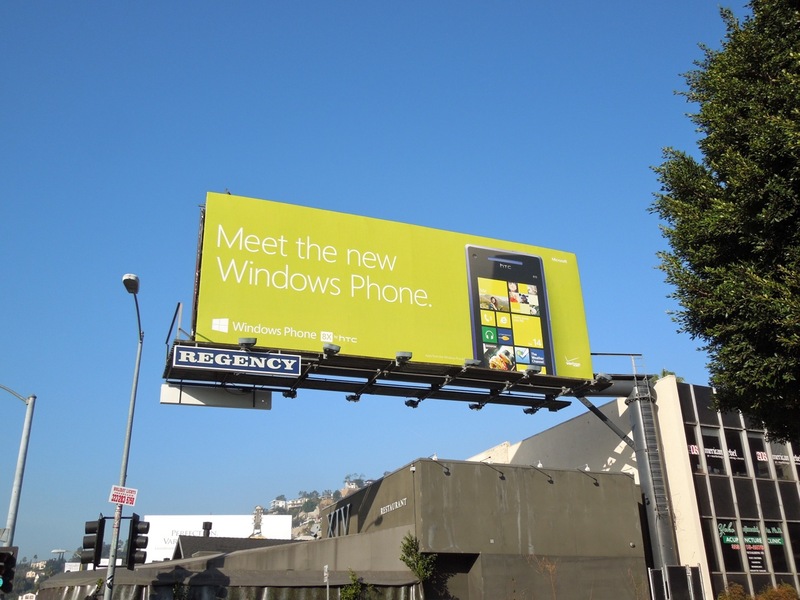 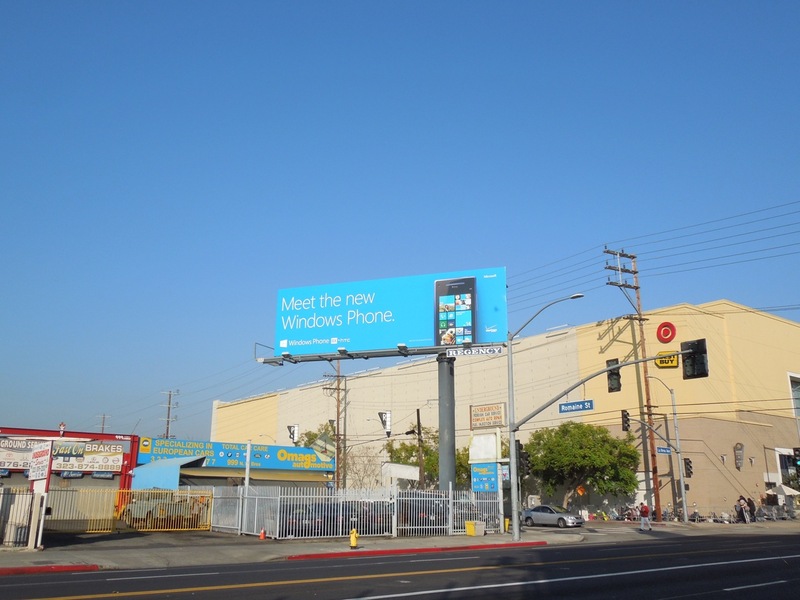 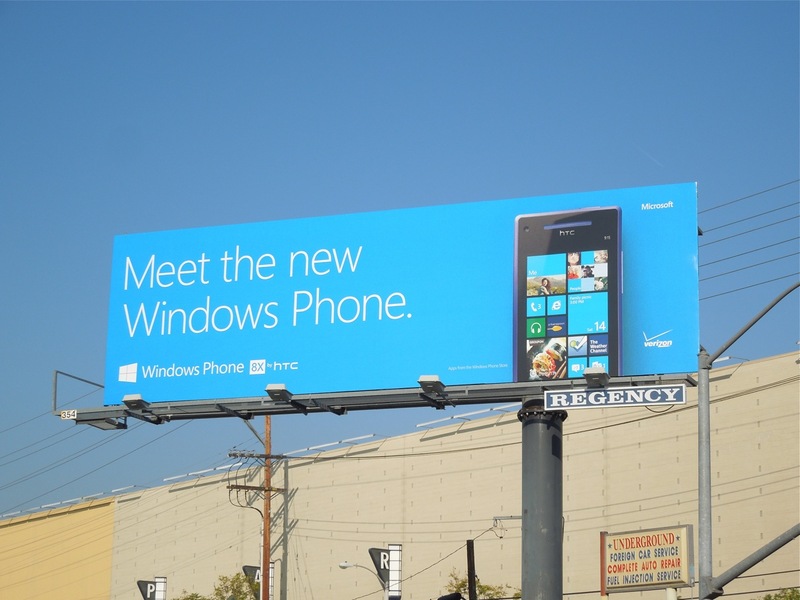 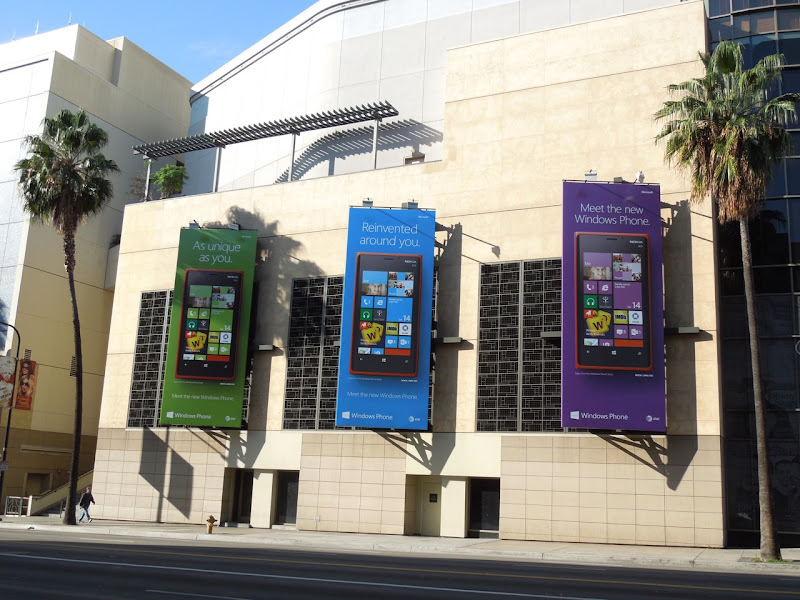 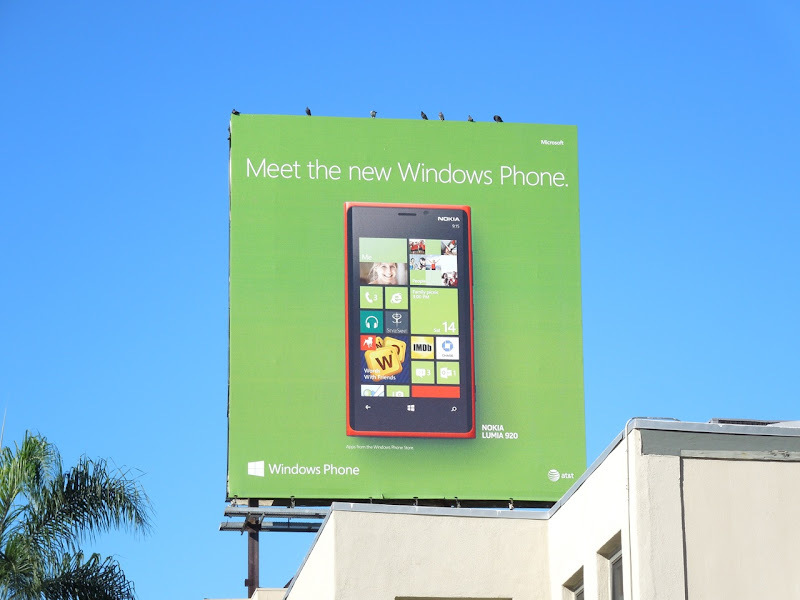 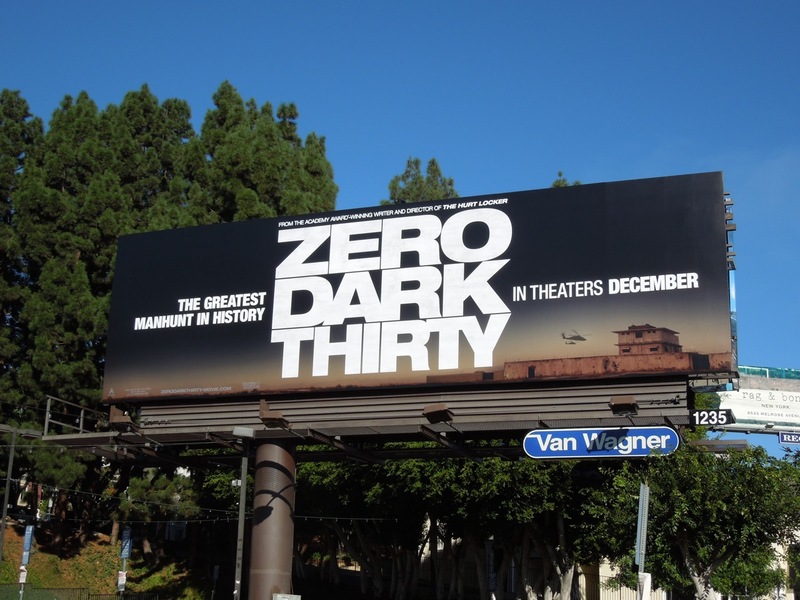 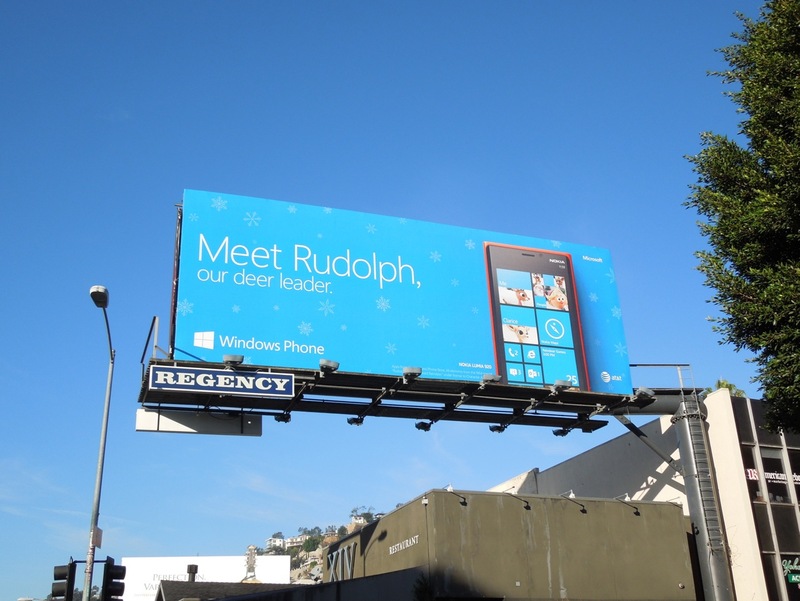 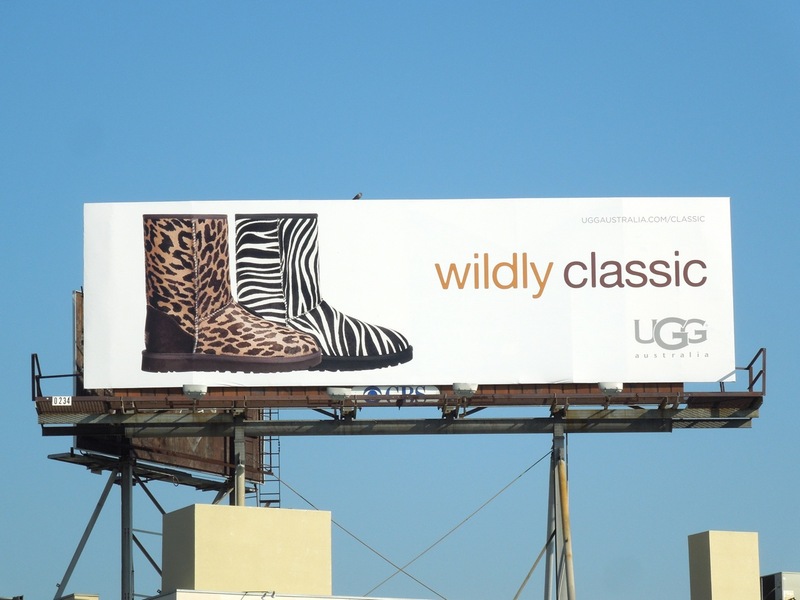 The new Winter 2012 billboards were photographed around the streets of L.A. on November 22, 2012, from Sunset Boulevard to La Brea Avenue and La Cienega Boulevard. 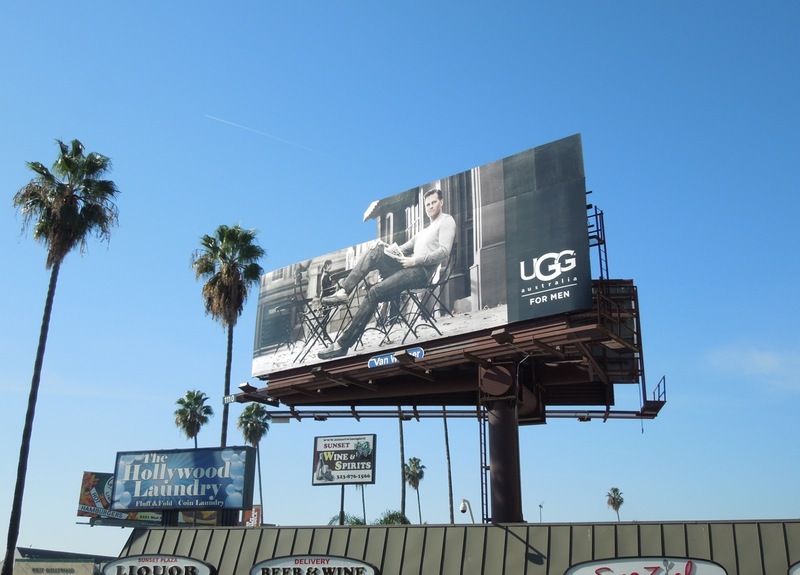 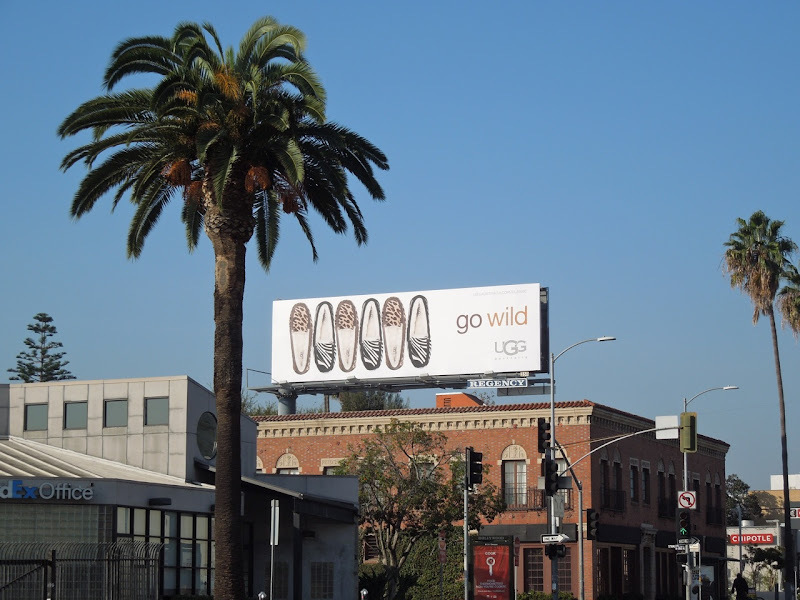 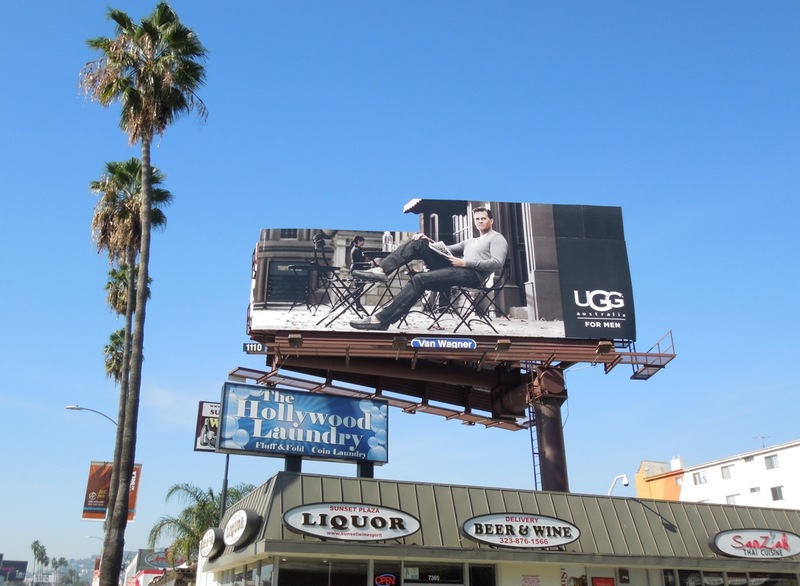 If you like these male-oriented creatives, be sure to also check out these previous UGG Australia for Men billboards. 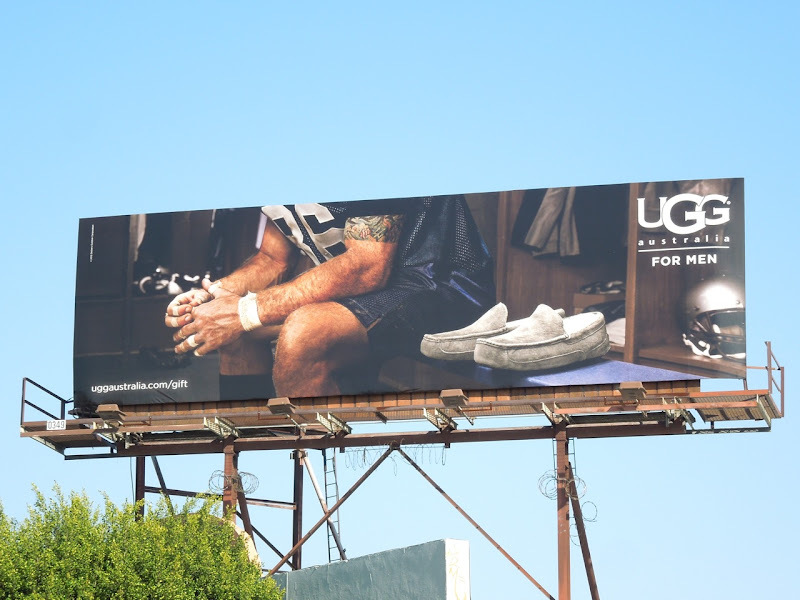 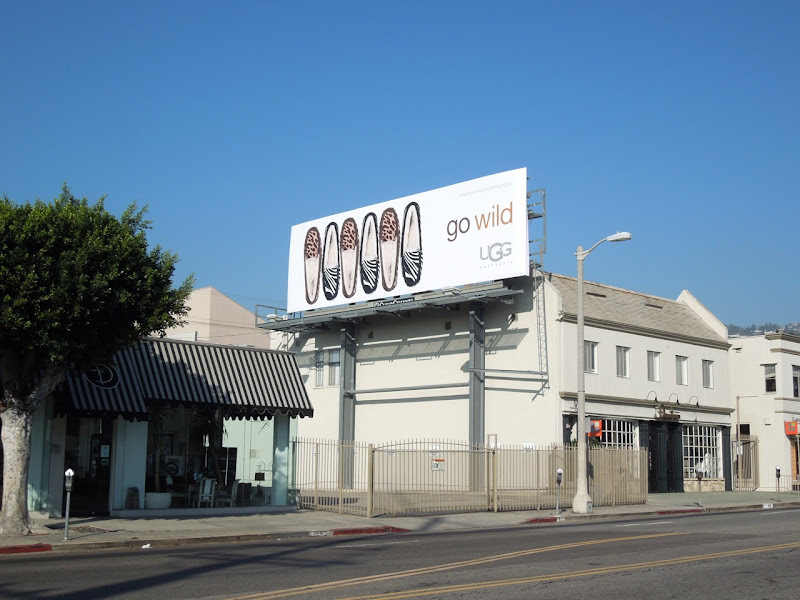 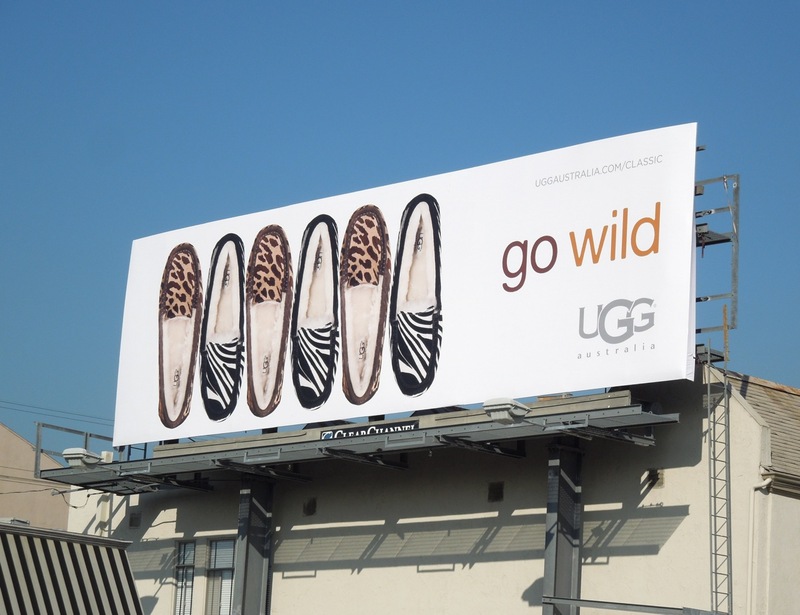 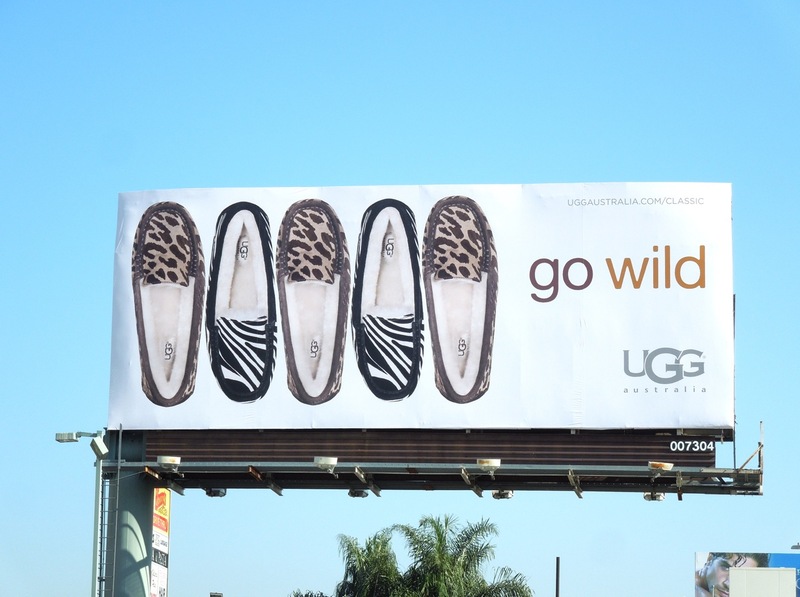 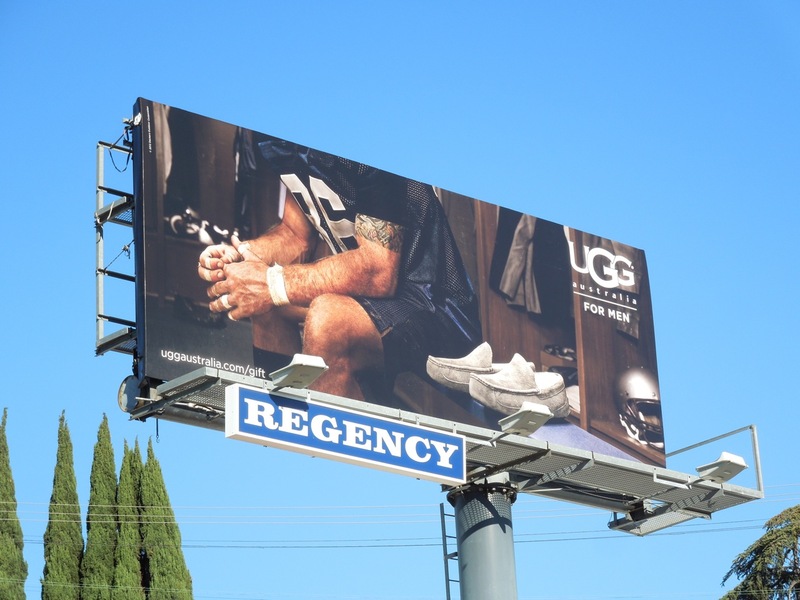 Plus for more women's slippers and boot ads, take a look at these Classic UGG billboards from earlier this Spring.